Thanks for taking a minute to stop by our blog and learn a little bit about who we are and why we started GSG. 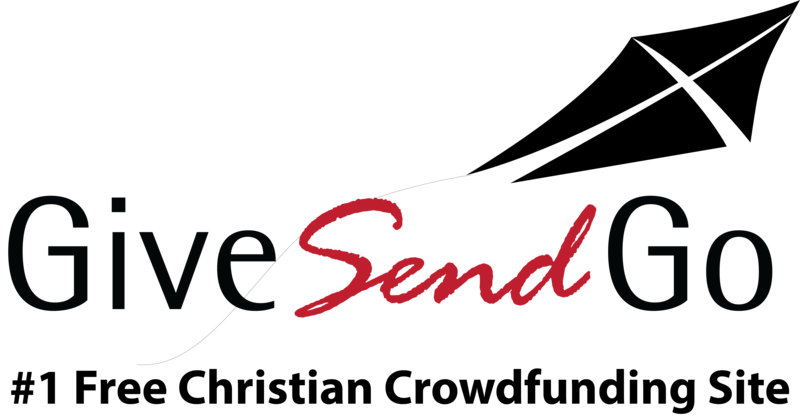 GiveSendGo was started by 3 siblings in a family of 12 children. Heather(#2), Emmalie (#4, and Jacob (#5).